Podcast strong. Ape proud. 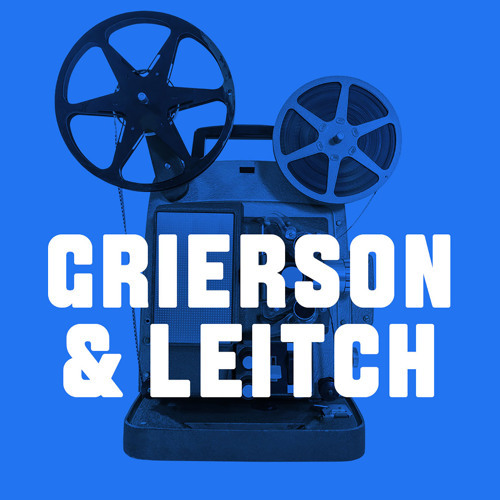 This week in the Grierson &amp; Leitch podcast, we discuss the final film in the much-lauded "Planet of the Apes" trilogy, "War for the Planet of the Apes." Grierson is a huge fan of the first two films, especially the second one, but they left Leitch cold. So it's a little surprising where they both land here. Then we have two Reboot movies. First, it's 2001's "Mulholland Drive," David Lynch's masterwork that is considered by some to be the best movie so far this century. We're not quite willing to go that far, but it's still great. Then, they tackle 1995's "Kicking and Screaming," which is not the Will Ferrell soccer movie: It's Noah Baumbach's first feature. It's the '90s again! Timestamps: 5:55 "War the Planet of the Apes"
Users who like "War for the Planet of the Apes," "Mulholland Drive," "Kicking and Screaming"
Users who reposted "War for the Planet of the Apes," "Mulholland Drive," "Kicking and Screaming"
Playlists containing "War for the Planet of the Apes," "Mulholland Drive," "Kicking and Screaming"
More tracks like "War for the Planet of the Apes," "Mulholland Drive," "Kicking and Screaming"